Sandy joined Ullman Sails in June 2017 after running her own business in Durban for 8 years. In October 2018, Sandy took over as Manager of the One Design Loft, having been the Assistant Manager for just over a year. 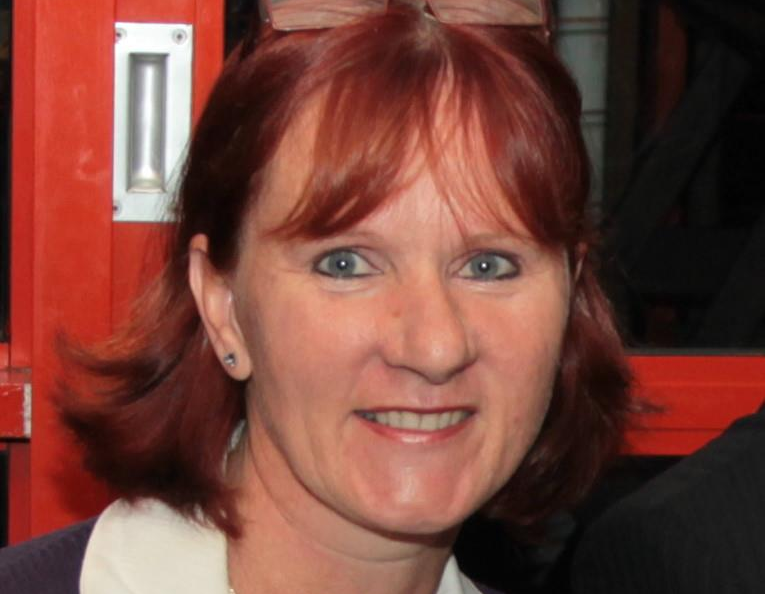 She previously worked for South African Sailing for 7 years and has been the Administrator for IRC for 14 years and also assists with ORC. Sandy is very involved with sailing administration and has been involved with 7 Vasco da Gama Ocean Races and 1 Mauritius to Durban Race. 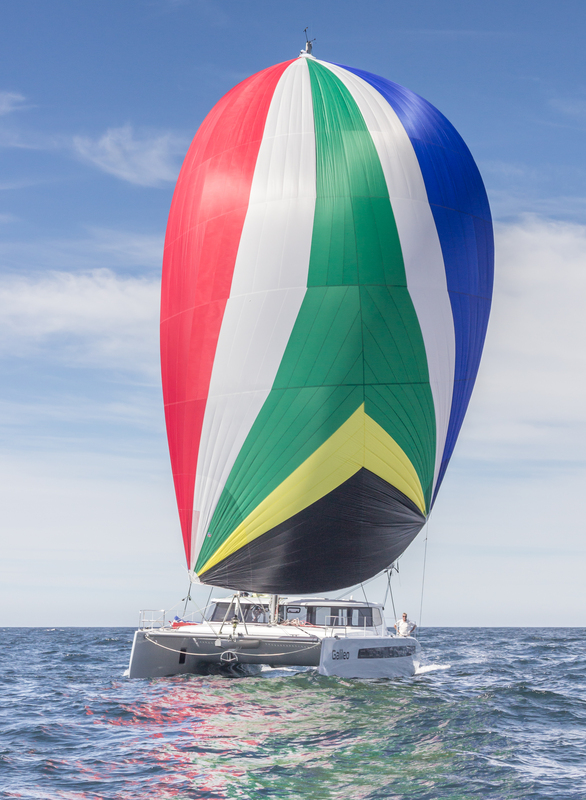 She is very active in the sailing scene in Durban and can be found at most events being held.